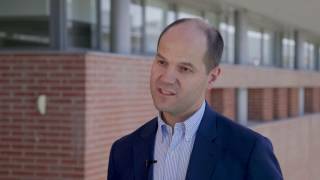 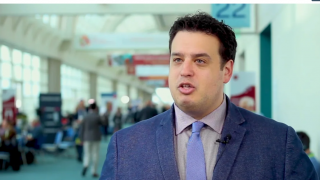 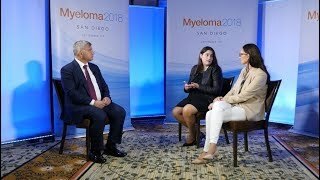 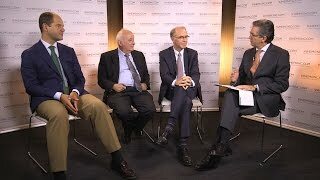 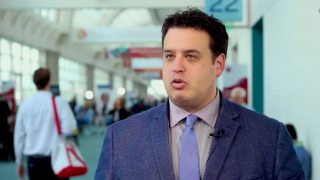 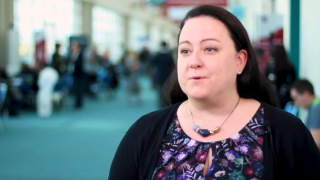 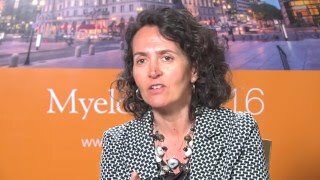 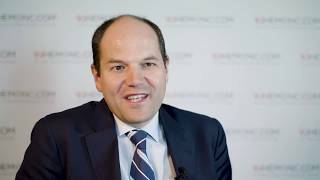 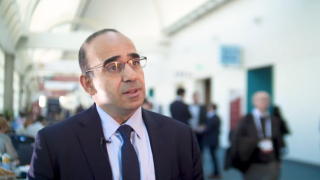 Myeloma 2017 | Why use model systems for multiple myeloma research? 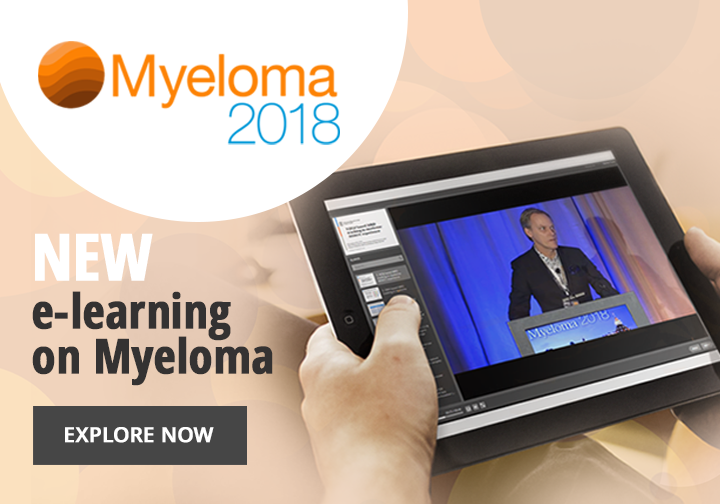 Model systems, including patient specimens and murine organisms, are very important for multiple myeloma (MM) research. 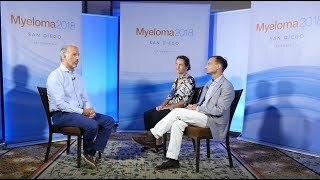 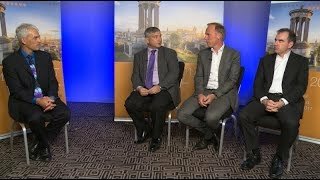 Speaking from the Myeloma 2017 meeting in Edinburgh, UK, Larry Boise, PhD, from Emory University School of Medicine, Atlanta, GA, Kenneth Shain, MD, PhD, from the H. Lee Moffitt Cancer Center & Research Institute, Tampa, FL, Marta Chesi, PhD, from the Mayo Clinic, Scottsdale, AZ and Enrique Ocio, MD, PhD, from the University Hospital of Salamanca, Salamanca, Spain, discuss the advantages and uses of their respective model systems. 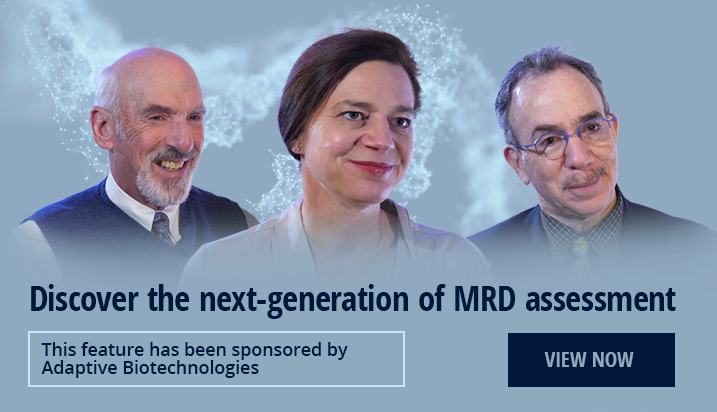 The speakers cover the ability to manipulate genomes, observe how MM develops and can be treated with drugs in different settings, and forecast the outcomes for different subgroups of patients. 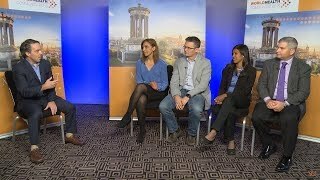 The experts also highlight the challenges of using such models and how they are overcoming these.